Patrick Stewart’s much anticipated return to the Star Trek universe as Jean-Luc Picard is right around the corner. Though we still don’t know the title, the series will focus on the former Starfleet captain introduced to fans in The Next Generation but it’s not expected to feature any other much loved members of the Enterprise-D crew. The good news though is that one of them will be reuniting with their old co-star behind the camera instead. Hanelle Culpepper is due to helm the first two episodes of the 10-part season and despite the directorial blocking, Frakes described the run as “like a ten-episode movie.” The actor/director also went on to explain how thrilled he is to be working on the show and how he admires Stewart for leading this exciting new production. Frakes continued to say how “blessed” he feels to have found success as a director, which has allowed him to return to the world of Star Trek in a fresh way. 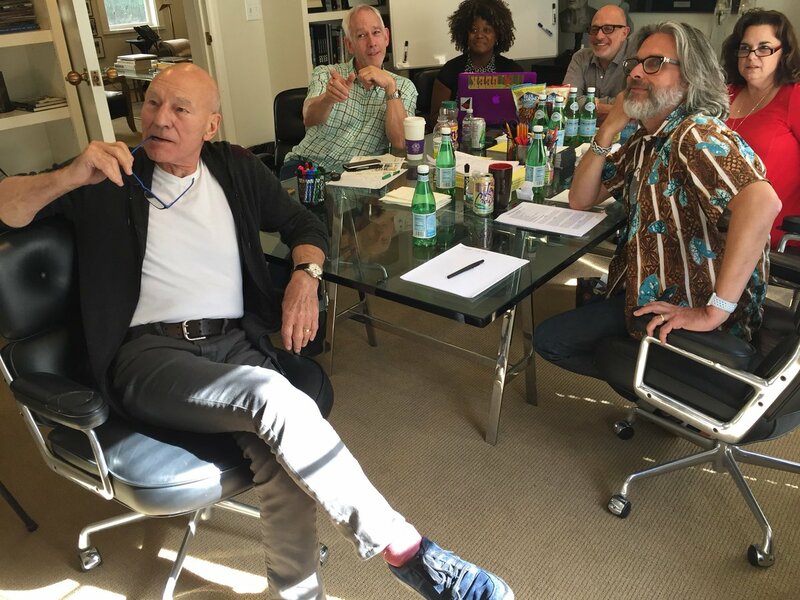 The Captain Picard show is expected to begin filming this very month and wrap in October. That timeframe suggests we’ll get it in early 2020 at the soonest, but no doubt it’ll be worth the wait to see Patrick Stewart’s first Star Trek comeback since 2002.